Click here to see Bob’s latest valuable YouTube videos and be sure to subscribe to her channel to get updates straight to your inbox. Have questions? Click here to LIKE my Facebook Fan Page and send me a chat to start a conversation right now. Click here to check out my latest Twitter updates on marketing, mindset, personal development, social media and more. I am the “Fitness & Finance Guy”. Love this group, Bob Brown has taught me the tools, and gave me the systems to grow on social media especially IG. I’ve met many great people that I can call friends from here! 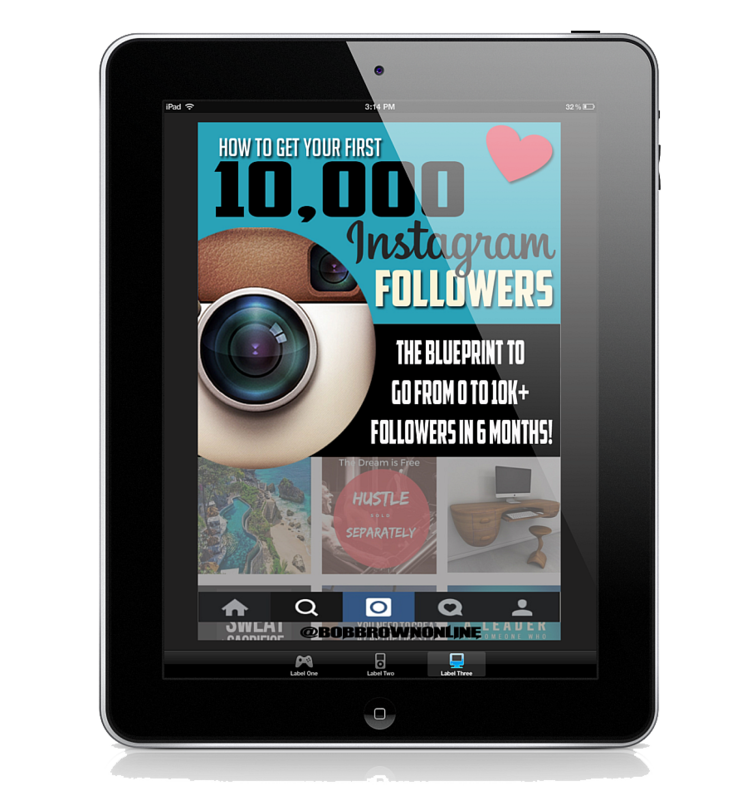 I want to continue to learn to master the social media game! Welcome everyone to an awesome, amazing group! I'm in this group to understand how to leverage the internet to my advantage, rest assured that if you do take actions that Bob advice us to take you will see result, (in less than a month I got 200+% engagement rate on my Instagram) and that is just the beginning I'm learning so much that I'm confident to reach some of my goals by year end with his help! 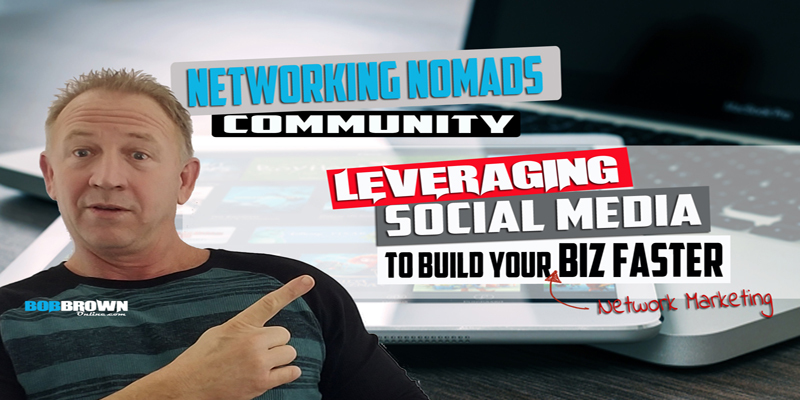 Hey Everyone I have loved being apart of this group, Bob Brown has been phenomenal with sharing tips, tools and loads of advice on how to navigate your business on social media to gain exposure as well as how to work smart and not hard. The information he provides is invaluable. 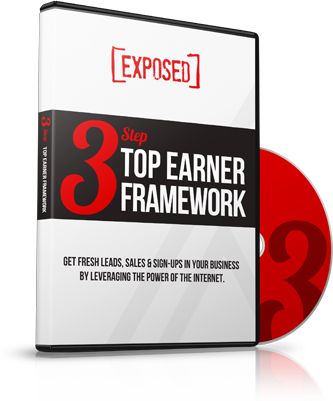 To Be A Top Earner In Your Networking Biz?